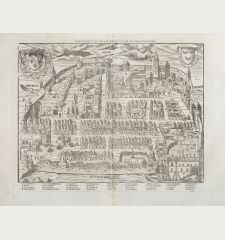 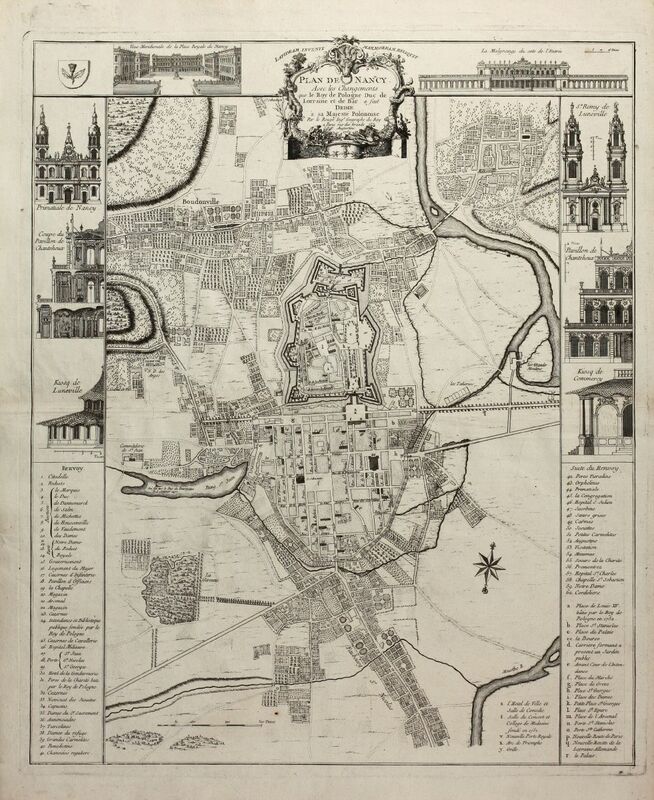 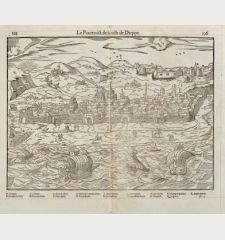 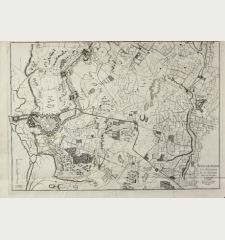 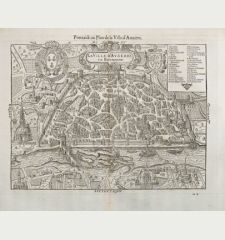 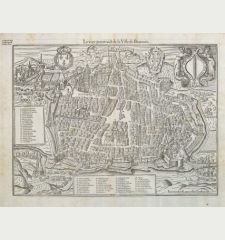 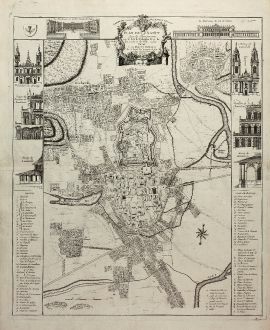 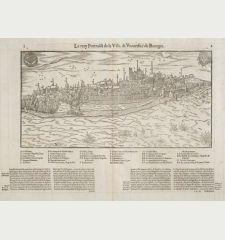 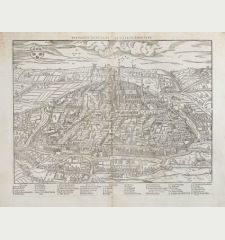 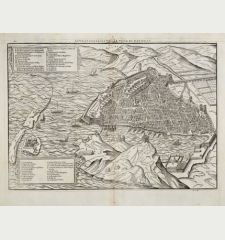 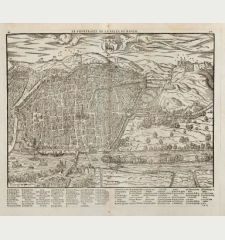 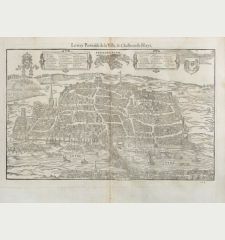 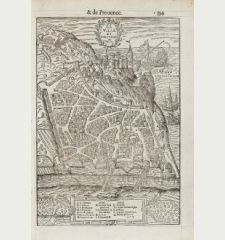 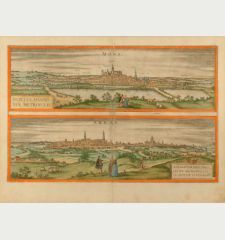 Antique map of Nancy. 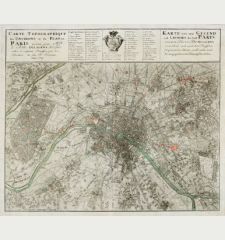 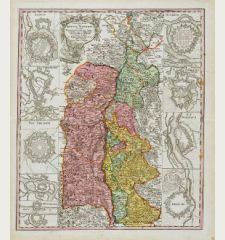 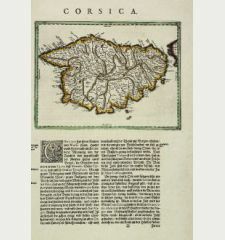 Printed in Paris by le Rouge in 1752. 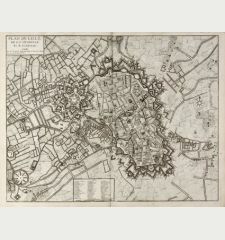 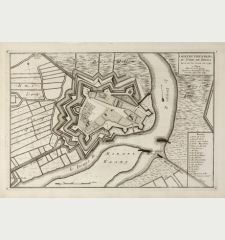 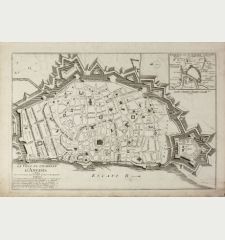 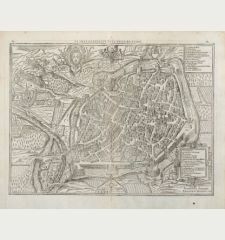 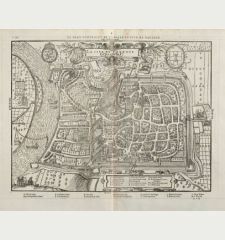 A large and detailed copper engraved plan of Nancy, published by le Rouge in 1752. 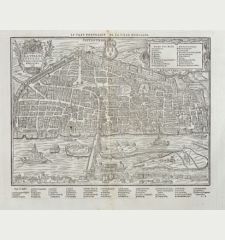 Surrounded by important buildings of the city. 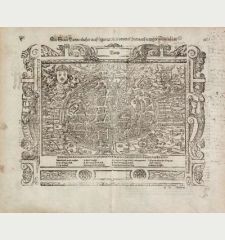 With a allegoric cartouche, a compass rose and extensive legend describing places and buildings. 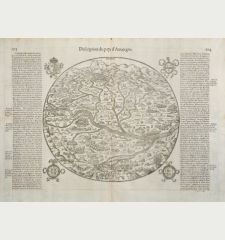 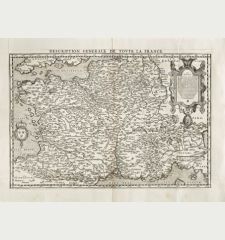 We only could locate the map in a handful of libraries world wide. 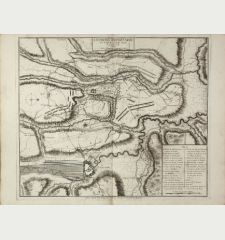 G. L. le Rouge was a French military engineer, hydrographer and cartographer. 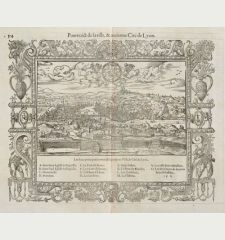 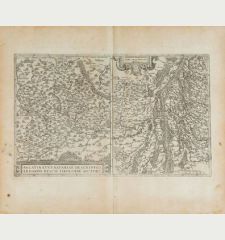 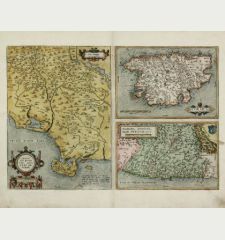 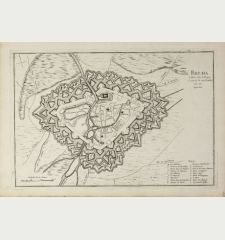 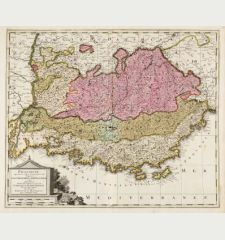 He produced a wide rang of attractive cartographic work. 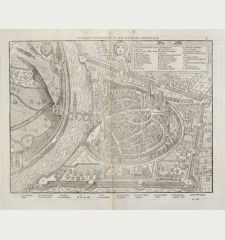 He held a position of Geographical Engineer to King Louis XV. 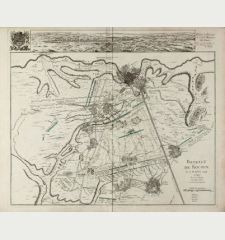 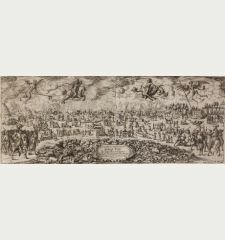 Bataille de Hastenbeck près Hanover du 26. 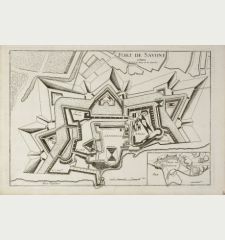 Juillet 1757. 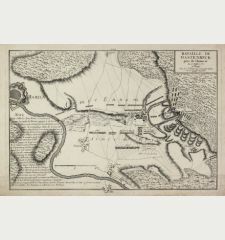 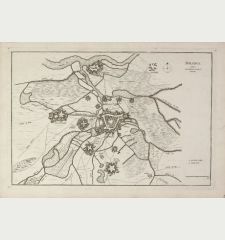 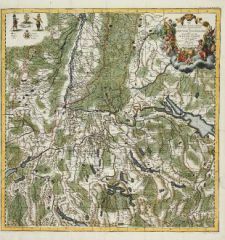 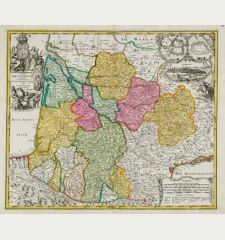 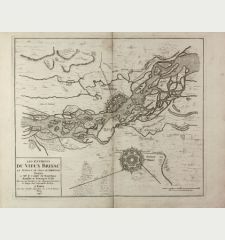 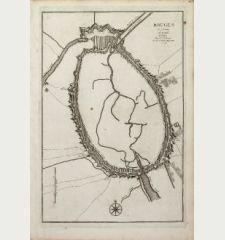 Gertruydenberg au Nord de Breda Levé sur les Lieux en 1741.